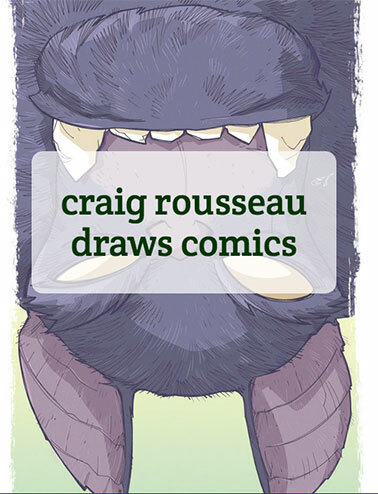 That Thing looks great, Craig! I really like the way you draw his legs and feet, really gives some weight to him. Yes, Craig, your Ben Grimm is outstanding. I think this one, your Tigra head shot and that Aquaman you did back when you first started working on the canson paper are the ones where the paper added a vibrancy to the piece that I do not think could have been achieved through any other medium. Fringe has been really good this year. Wow! Awesome color choices as usual. Craig, the anticipation is killing me! I was the one who commissioned the movie poster style 'haps pin-up all those many moons ago, Can't wait to see the final result. Please, post a glimpse on your blog when it's finished. yeah, actually, I'D like to see that too. This Thing has a great Art Adams feel to it! Which makes me think that I'd love to see a Craig Rousseau 'New' Fantastic Four (Grey Hulk, Wolverine, Ghost Rider & Spiderman.